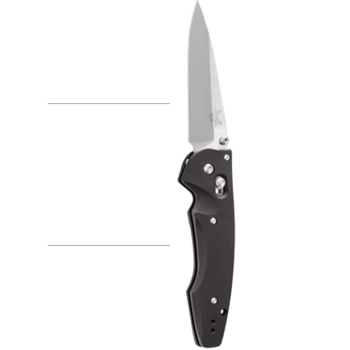 The Emissary® is a utility knife in a tuxedo. It has AXIS® lock strength and versatility in a small, good looking aluminum frame. Made in USA.